An easy guide on how to break from a water fast safely. Fasting refers to the method of restricting food intake—for mandatory health reasons, as part of religious practice or for self-imposed dietary purposes. One type of fasting is water fasting. This means that a person does not consume anything, except water. Learning how to break from a water fast is important to know before you begin. It is popular among those who are trying to lose weight quickly but aside from its weight loss benefits, water fasting also has significant health benefits. Studies have shown that it can help lower the risk of some chronic diseases including cancer, diabetes and heart disease. It is also linked with stimulating autophagy. Autophagy is the process by which cells “degrade and recycle their components.” Autophagy helps provide fuel for energy and building blocks for cell renewal. It can also destroy bacteria and viruses after an infection. It was first discovered in the 1960s, but it was scientist Yoshinori Ohsumi who established its fundamental importance in the 1990s. During a water fast, most people drink two to three liters of water per day. The absence of food allows the gastrointestinal system to rest and the digestive system to heal. After the fast, which can be three to seven to twenty-one to even a forty day fast, the biggest no-no is to immediately consume a heavy meal. Not only will it cause discomfort, but it will also trigger abnormal hunger pangs that will lead to consuming excessive amounts of food. The best way to go about it is gradually. Dr. Thomas Lodi, the founder of Arizona-based alternative cancer care center An Oasis of Healing, suggests starting off with melons, which are the most digestible food for adult humans. You can either eat them or juice them. If you find you are unable to consume much of it, that’s perfectly normal. It is also advisable to stick to one kind of melon to avoid upsetting the stomach. 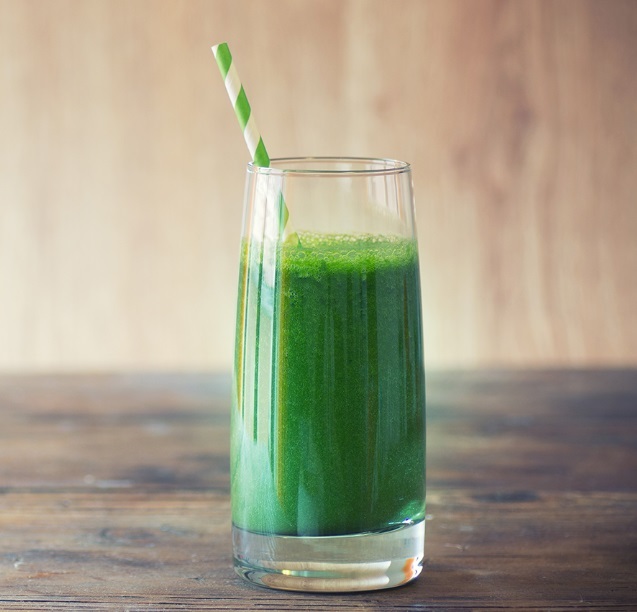 For cancer patients, Dr. Lodi recommends green juices instead of melons as they are sweet. How long should you stay on the melons or the green juice after a water fast? That depends on how long you’ve water-fasted. The best way to know is to listen to your body. Start introducing soups as you feel more comfortable, and eventually, you can transition back to your regular diet. In supervised cases of longer periods of water fasting, up to 40 days in rare cases, a good rule of thumb to follow would be one to two days of melon or green juicing for every seven days of water fasting, and then on to blended soups, and salads followed by heavier meals. Just remember the golden rule of breaking a water fast: Do not eat a big meal right away. For more helpful information on metabolic medicine and integrative oncology, check out the website for free resources or book an online consultation with Dr. Lodi.